All around hot tones (performed and musically)! The talks can be booked at any time. Weimar Republic, Berlin: Stories from the New West, the younger of the two world-famous entertainment centers of Berlin, which gained immense prestige in the course of the Weimar Republic! Bourgeois influenced and distinguished, but open to the modernism of the 1920s, in architecture as well as in technology, and of course in music. In the footsteps of musicians and jazz fans, technical progress, instruments and sound, social factors inevitably play a part – open gender issues and racism, anti-Semitism, unheard-of sounds and the blues. 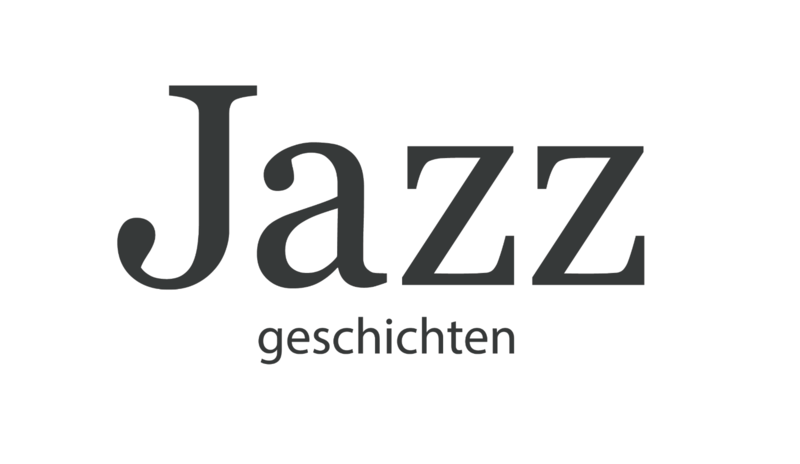 How did jazz actually come to Berlin from America and how was it received here? Where were the places and who were the protagonists? And above all, how did the music sound? Weimar Republic, Berlin: Stories from Friedrichstadt, the infamous entertainment center of Berlin from the Empire! Furthermore, the traditional places of entertainment attracted. The Wilhelminian splendor persisted, but now affordable for all. Entertainment had produced some particularly spectacular flowers in this area, and the music from the New World Americas could not miss it. In the middle of the social chaos jazz offered a variety of identification options. To what extent did his rhythms and sounds shape lifestyle and everyday life, how did he influence fashion and how did his political dimension affect the Berliners? Berlin, National Socialism: populism, opportunism and civil disobedience – somehow in 1933 Jazz was on the index! The music was defamed according to all the rules of racism. Nevertheless, it was clear that swing in Berlin was invincible! Never comprehensively forbidden, partly even officially promoted, there was an ultimately threatening ambiguity. What strategy did the regime pursue? On the fringes of Berlin’s entertainment centers, jazz life flourished, in the New West the Swings and their dance shaped the picture. Who were they and what did all this mean? And then Swing got lost in the collaboration! -? Berlin, 1933-45: Jazz stories against the background of National Socialism – unheard of? And then in the immediate vicinity of buildings where terror was planned and terror was carried out! Jazz however had turned into the triumphant variety of swing that permeated the entire Berlin entertainment – irrevocably? Friedrichstadt had once been the first famous entertainment center in Berlin, and entertainment “what swinging on”, if a bit run down. Bizarre – but how did that look in practice? Let’s stick to a Hot Club!